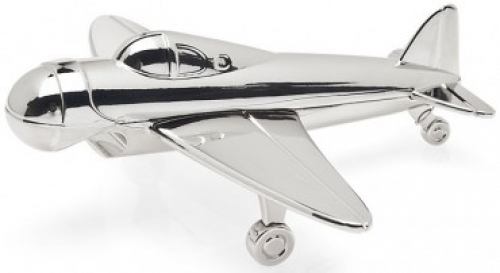 Aviation inspired metal bottle opener. Great gift for your pilot/beer enthusiast! 4" x 5" x 1 1/2" .